PHOENIX (AP) — Detained asylum seekers who have shown they have a credible fear of returning to their country will no longer be able to ask a judge to grant them bond. 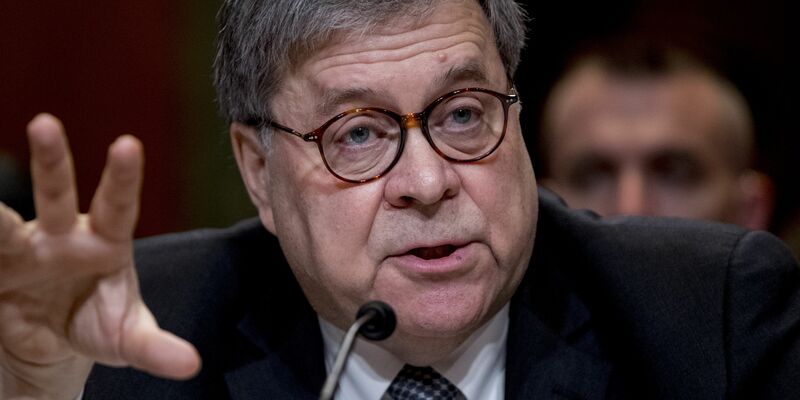 U.S. Attorney General William Barr decided Tuesday that asylum seekers who clear a "credible fear" interview and are facing removal don't have the right to be released on bond by an immigration court judge while their cases are pending. The attorney general has the authority to overturn prior rulings made by immigration courts, which fall under the Justice Department. It's Barr's first immigration-related decision since taking office. Typically, an asylum seeker who crosses between ports of entry would have the right to ask a judge to grant them bond for release. Under the new ruling, they will have to wait in detention until their case is adjudicated. "There will be many, many people who are not gonna even have the opportunity to apply for release now," said Gregory Chen, director of government relations for the American Immigration Lawyers Association. Chen said that about 90 percent of asylum seekers pass their credible fear interview, the first step in seeking asylum. The decision doesn't affect asylum-seeking families because they generally can't be held for longer than 20 days. It also doesn't apply to unaccompanied minors. Barr's ruling takes effect in 90 days and comes amid a frustrating time for the administration as the number of border crossers has skyrocketed. Most of them are families from Central America who are fleeing violence and poverty. Many seek asylum. There were a total of 161,000 asylum applications filed in the last fiscal year and 46,000 in the first quarter of 2019, according to the Executive Office for Immigration Review, which oversees immigration courts. 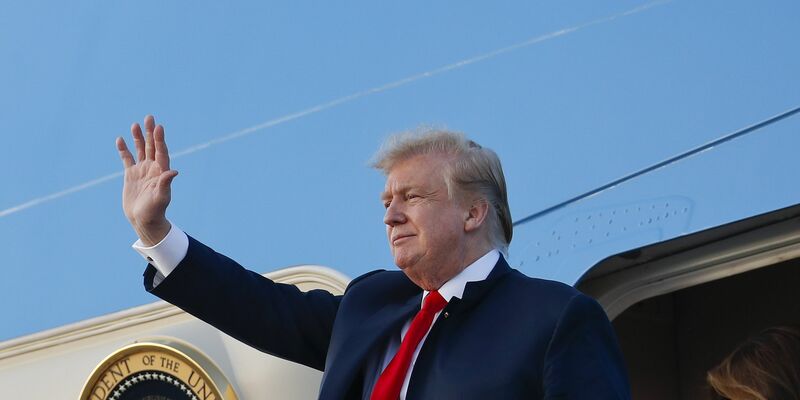 Sarah Pierce, policy analyst for the Migration Policy Institute, said the number of decisions by immigration judges that the administration of President Donald Trump has referred to itself for review is unprecedented. The administration — under both Barr and former Attorney General Jeff Sessions — has reviewed a total of 10 immigration rulings. That's compared to four under all of President Barack Obama's tenure and nine during George W. Bush's. “This has been a really unprecedented use of power to influence the immigration system,” Pierce said.